Apollo's Smart Move® Vertical features motion, time, and speed presets that create vertical movement of patterns or text. Ideal for subtle movement of corporate logos and other retail, architectural and theatrical applications. The Smart Move® Vertical's capability of two individual images on one gobo allow one image at a time to be placed in the focal path of the fixture. Additional effects can be created by placing another gobo in the fixture's gobo slot. 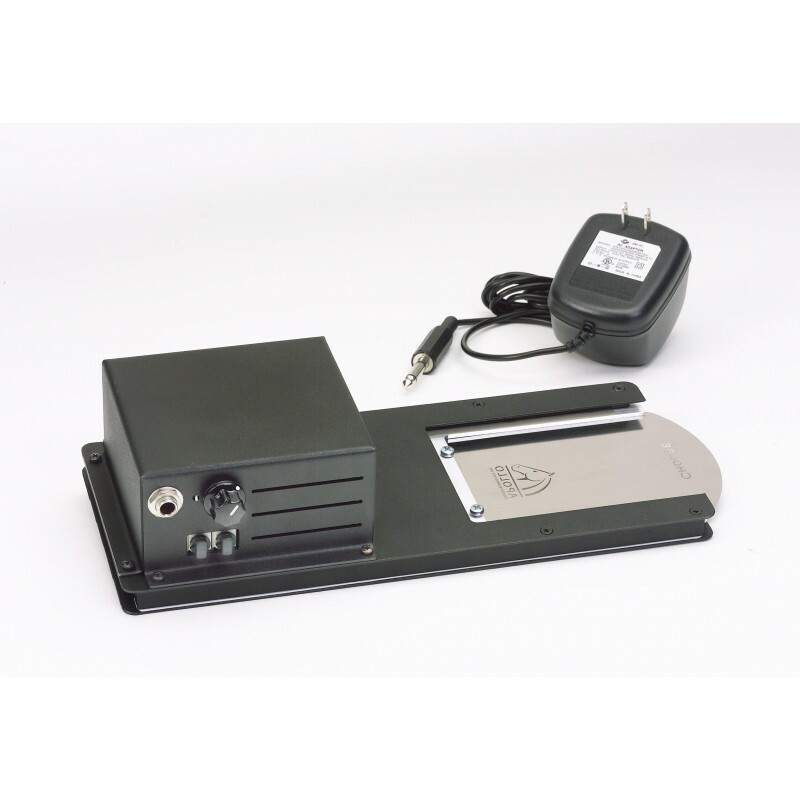 Engineered for quiet, reliable operation and easy gobo changeout. Holds one metal, one B/W, or one-color glass gobo. Variable vertical travel of 1/4" to 1 1/2", variable dwell time, and 17 preprogrammed effects. Other features include digital readout of presets, rotary switches and speed control dial provide easy setting and speed control. Safety cable not included. Do Not Plug Into Dimmed Sources. Made in the U.S. and of U.S. imported components.